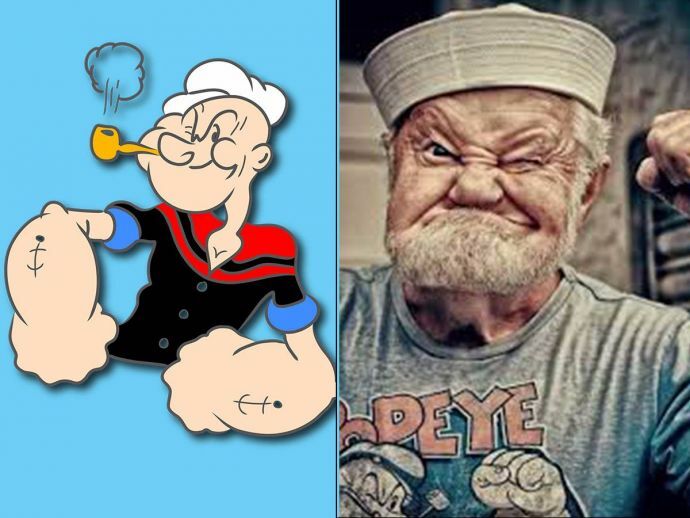 We have spent our beautiful childhood growing up with these fictional cartoon characters- Mickey Mouse, Donald Duck, Tom & Jerry Popeye, and Scooby Doo. But most of us are unaware of the facts that are hidden beneath these marvellous characters. 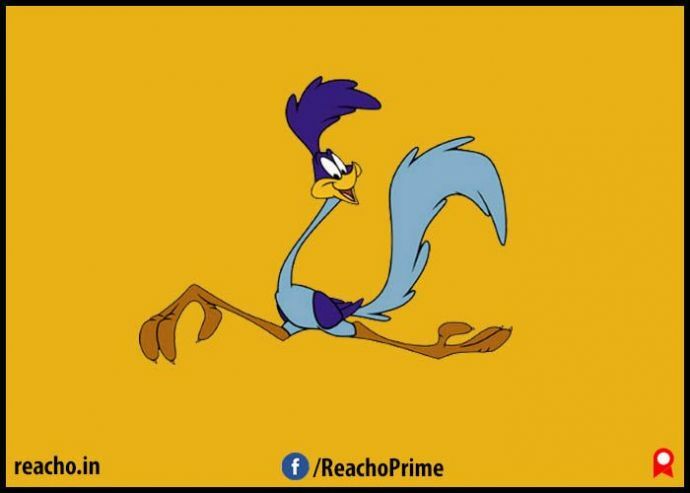 So, let’s celebrate Cartoon Day today by reviving the good old days and looking at these facts that were probably unknown to you all this time. 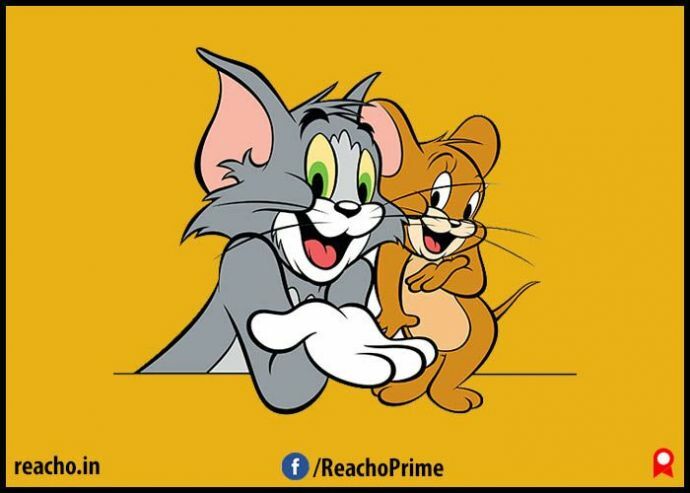 Did you know: Tom and Jerry, were originally named Jasper & Jinx? 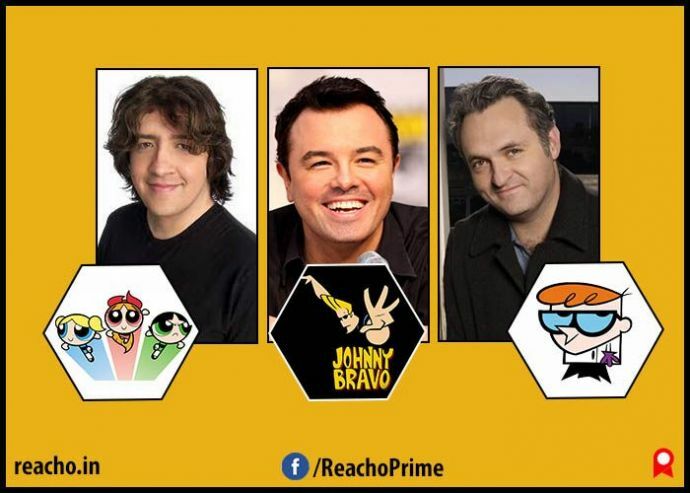 Did you know: The creators of Powerpuff Girls, Dexter’s Laboratory and Johnny Bravo were all roommates in college. 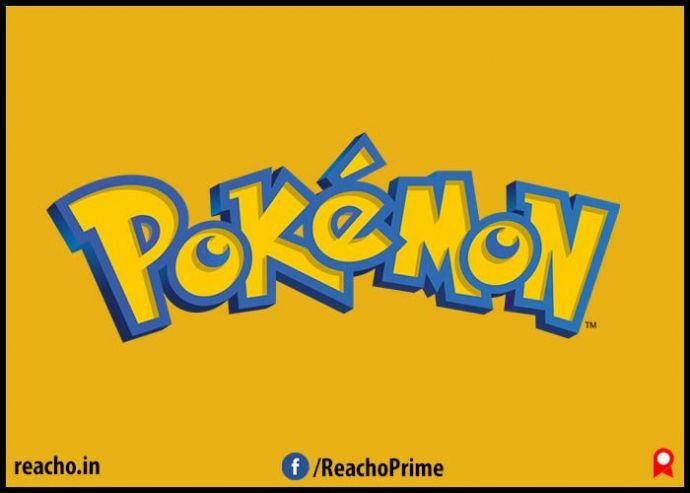 Did you know: Pokemon is the abbreviation of the Japanese title Pocket Monsters (Poketto Monsuta). Hitmonlee and Hitmonchan, the Pokemons, are inspired by Bruce Lee and Jackie Chan. 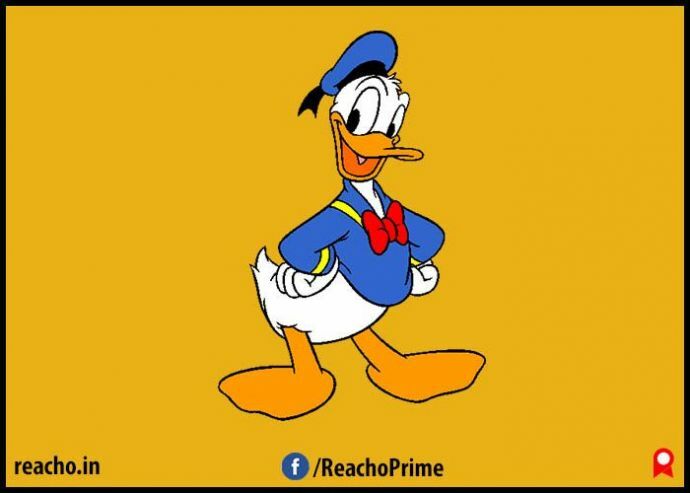 Did you know: Donald Duck is the only Disney character with an official middle name - Faunterloy. 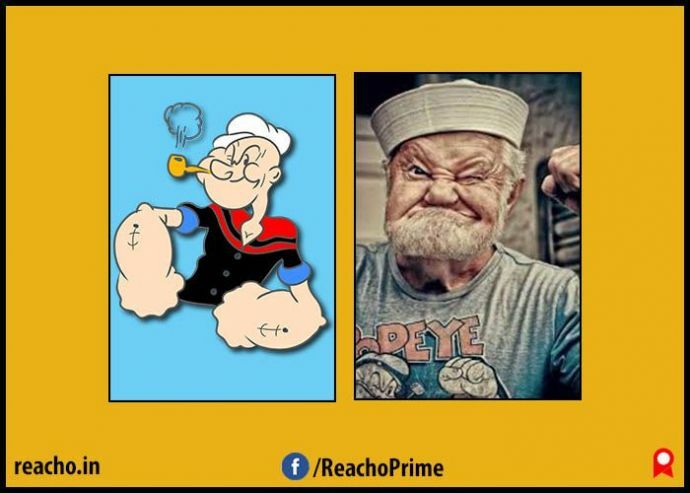 Did you know: Popeye- the sailor man is actually inspired by a person named Frank Rocky Fiegel. 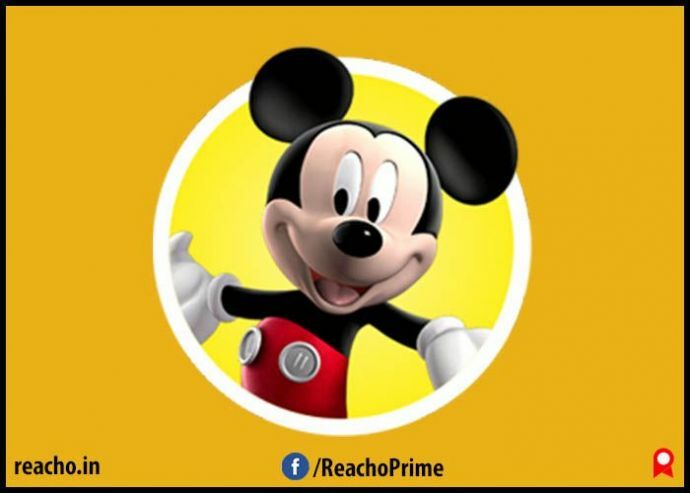 Did you know: Mickey Mouse was originally named Mortimer Mouse.